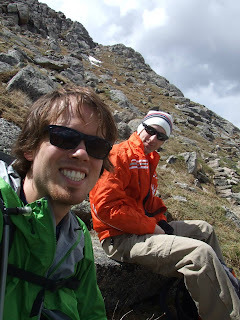 Mount Evans, hiking the Chicago Lakes trail, in pictures! Thanks! The views were great and so was the weather until we got to Summit Lake. If you decide to come to Colorado I will take you to Mount Evans!